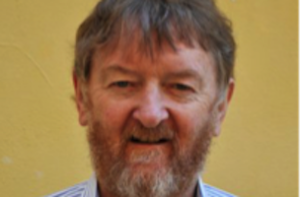 An expert in procurement risk analysis and capacity development, particularly in infrastructure, Donal has over forty years’ experience working in infrastructure (primarily in the energy and water sectors), with a major focus on procurement. He has worked in approximately 40 countries in Africa, the Americas, Asia and Europe. This included more than twenty years experience with the World Bank, focusing on projects in the water and energy sectors, many with major procurement requirements. For the last 10 years, he has worked as a volunteer senior advisor with Transparency International, focusing on governance, anticorruption, capacity development in the infrastructure sectors, with a major focus on procurement. In the region, he participated in an EBRD identification mission in relation to a hydroelectric rehabilitation project in Russia and contributed to two regional meetings (in Macedonia and Russia). Donal has been a member of Partnership for Transparency’s European affiliate, PTF e.V., since 2015.